The Ottawa Senators' contract offer to defenceman Erik Karlsson was for eight years and $80 million US, and they are now in serious trade talks with multiple highly interested suitors, according to an NBC Sports report on Tuesday. Senators make contract offer to captain Karlsson — now what? 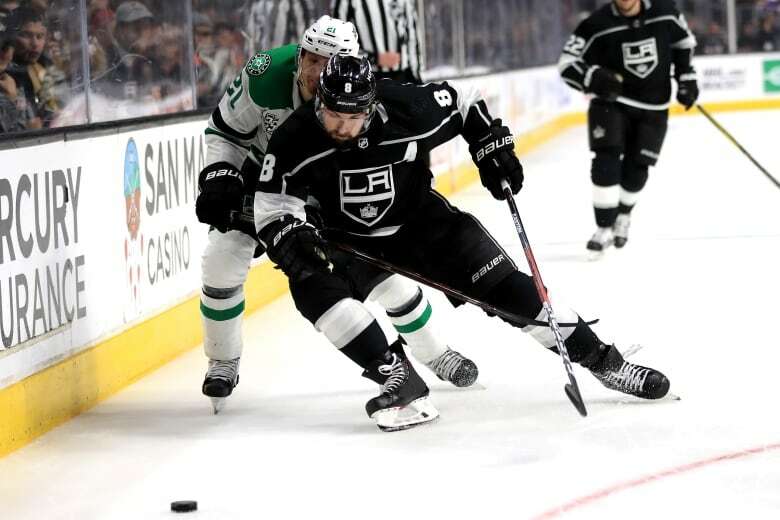 NBC's figures are the first details to be reported on the offer, which would average $1 million less annually than the extension defenceman Drew Doughty signed with the Los Angeles Kings on Friday. The New York Post reported Monday that — with their offer declined — the Senators have given interested teams permission to discuss an extension with Karlsson, which could clear the way for a trade. Various reports on Tuesday indicated there are several interested suitors, including the Dallas Stars, New York Rangers, New York Islanders, Tampa Bay Lightning and Vegas Golden Knights, who reportedly came close to acquiring the two-time Norris Trophy winner at the trade deadline in February. first-round picks and a top prospect while also taking back Ryan. Karlsson is believed to be seeking a deal on par with Doughty's, which set the mark for NHL defencemen and includes a no-trade clause for the first four years, along with a modified no-trade clause for the final four years. Doughty is about six months older than Karlsson — who turned 28 at the end of May — and has been a Norris finalist four times, winning once. 2012-13 — while missing 11 games, but his 53 assists tied for third among all NHL defencemen. Karlsson ranks third in franchise history in both assists (392) and points (518), and ninth in goals scored (126). Trade speculation has swirled around Karlsson for much of the last year, helping fuel the fire of fans who oppose owner Eugene Melnyk. Former Senators captain Daniel Alfredsson — who said in May "we hope we get a new owner" — told reporters this spring that Karlsson wants to remain with the team, "but it's not all in his hands." 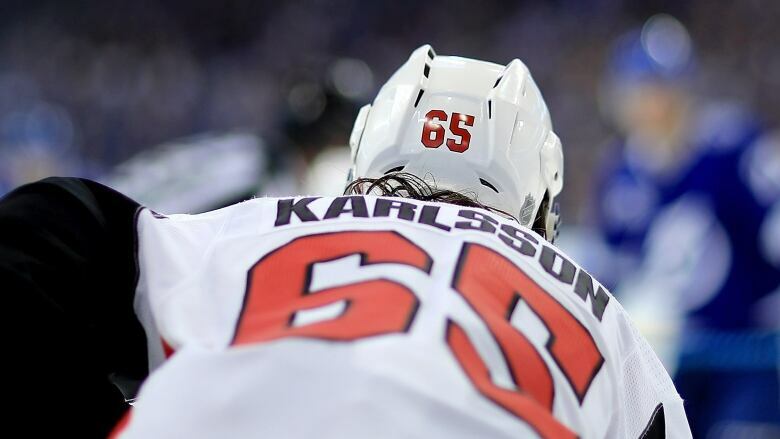 Alfredsson played with Karlsson for four years in Ottawa and also on the Swedish national team at the 2014 Olympics.